I’m a day late, but I’m catching up. My posts should be relatively on time from here on out– I actually spent Tutorial Tuesday shooting the tutorials for the month. So, here ya have it! This week’s Tutorial Tuesday will be Eyebrows! Step 1: Brush your eyebrows in the direction of growth with your spoolie brush. While you’re doing this you can get a feel for where the gaps are that need to be filled in, what direction your hair grows in, etc. 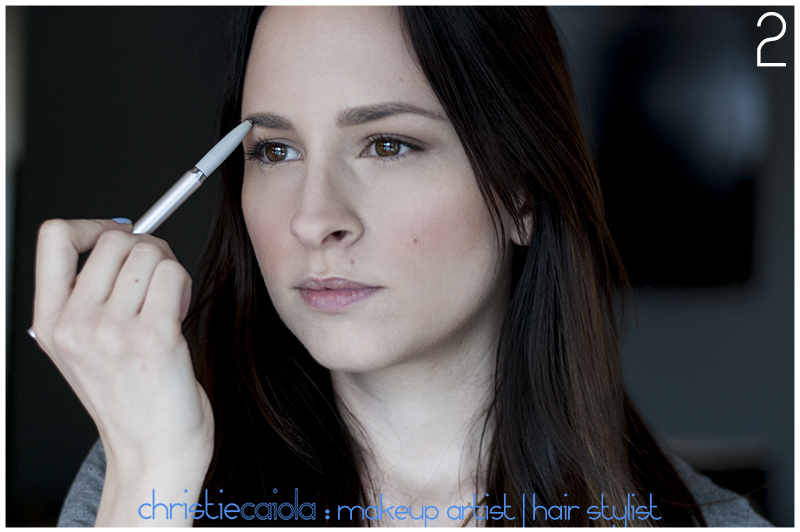 Step 2: Using your eyebrow pencil (matching your shade or a shade lighter), draw hair-like strokes along your eyebrows. You want to make sure you’re matching the direction the hair is growing. For example in the inner-part of your eyebrow your hairs grow up, the top of your eyebrow they usually grow down, the bottom they usually grow up and/or over, etc. Only fill in sparse areas and gaps while blending the strokes softly into the rest of your brow, this will keep them looking the most natural. Step 3: Gently brush the product through with your spoolie brush, again in the direction of your hair growth. This is the most incredible top coat I have ever used. 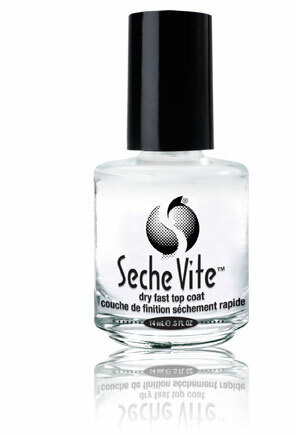 I was never a believer in top coats until I found this one. It goes on super thick, dries incredibly fast (no really, no one believes me) and gives me an extra day or two on my polish. Did I mention it dries really fast?! I have saved my self-done manicures many times because of this stuff, I just can’t sit around for 45 minutes without touching anything! Now, I very rarely dent my nails or smudge them. Fan.freakin.tastic. Conveniently, Make-up Free Monday is right after the day that is dedicated to skin. It is very important to give your skin a break from time to time, but more than that it is important to feel comfortable in your own skin. Make-up is one of the fun things about being a girl, but once it becomes essential to feeling good about ourselves it becomes a chore. So, today if you can do it, go au naturale and embrace the freedom! 🙂 If you’re feeling brave, share your make-up free pic on my facebook page! I know I included this into my favorite things last year, but it is so good I needed to bring it back. This is the ultimate pick-me-up. It’s an absolute necessity if you’re getting ready for an important day or event. It instantly brightens and leaves your skin looking and feeling incredible, which makes a huge difference in how your makeup looks and wears as well. And, the bottle last for-ev-er. Seriously. Today is the first Skincare Sunday! If you know me, you know I am passionate about skin and try to encourage all my clients to take good care of their skin. For me, the goal is always to wear less makeup– the less we have to cover up, the better we look and feel. Keeping in mind that I am not an esthetician or a dermatologist, I will only touch on the very basics of skin care. Through my years of experience working directly with skin and my genuine interest in skincare, I have gathered some knowledge along the way that I would love to share with you all. First, we will talk about exfoliation. Exfoliation is literally the removal of the oldest dead skin cells from the top layer of skin. When you are young, your skin produces new skin cells about every 28 days and as you age this process begins to slow down. The dead skin cells that have just been lingering all winter have been clogging your pores and likely causing breakouts (that you have been continuing to pack foundation, concealer, and powder on to cover-up). By exfoliating and removing the top layer, you are revealing the younger, newer skin beneath and preventing the older, dead skin from clogging your pores. Whenever I have a client who complains about how foundation looks on their skin (dry, cakey, etc), one of the first things I ask them is “Do you exfoliate”, or generally “What is your skincare routine”. More often than not they tell me that they do not exfoliate. It is important to make sure your exfoliate isn’t too abrasive (a product that would be used for your body shouldn’t be used on your face) and of course if you have specific skincare concerns, sensitivities or allergies that you ask a doctor for recommendations. If you have never done it before I recommend starting at just once a week and working up to no more than 3 times a week. You can over-exfoliate and irritate the skin, leaving it red and, for lack of better words, raw. Lastly, it is very important to make sure you moisturize afterwards. I promise you will see a dramatic difference in your skin’s overall health as well as the way your makeup appears and lasts. Have chapped lips?? No amount of lip balm will heal your poor, dry kisser?? Try putting some coconut oil and sugar on a cotton round and scrubbing them gently; follow by applying either some coconut oil or lip balm (if you’re pressed on time, a quick swish with your toothbrush after you’ve brushed your teeth will keep them freshly polished). This will remove some of the dead skin so your lip balm can heal the skin beneath. If you know me or have worked with me recently, you’ve seen me pull this bad boy out. I literally use this for EVERYTHING. First, my favorite thing about it is that it makes a better makeup remover than anything else I’ve used (seriously, even the best of the best long wearing mascara and eye liner don’t stand a chance)– and it’s all natural and fantastic for your skin. No chemicals or questionable ingredients. 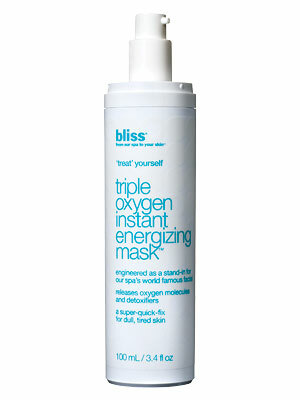 Second, it is a great moisturizer. It is my go-to when I’m working on fitness clients and need to “shine” them up. 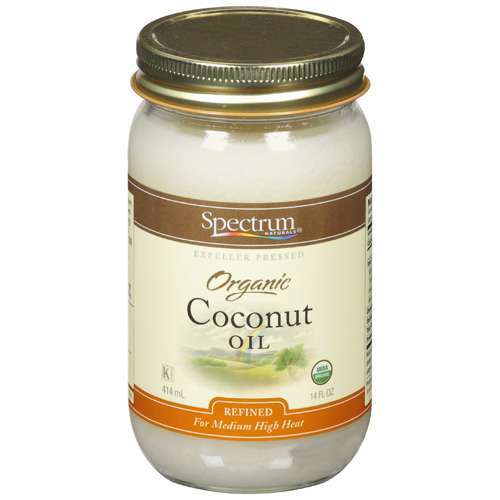 I use this on my own face, body and hair as well as my clients– and I even use it on my son! Ohhhhh the purest love that I feel for these tiny tubes of brilliance! 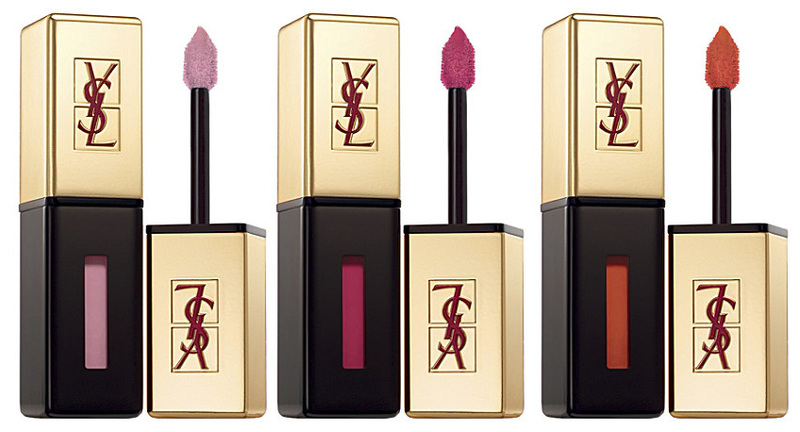 These wondrous little babies give a fresh stain to the lip while maintaining a glossy, fresh finish. I love to use them on my fitness shoots where the models need to look gorgeous without looking made up– but I also love to use them on my brides. It is long-wearing without being matte or opaque (which is what most of the long wear products are). It is a bit pricy, but worth it in my opinion. I can’t get enough of these little gems. Well, that’s it for today! Enjoy your Sunday, friends! It’s that time of year again– The 25 Days of Christie! If you participated last year, welcome back. If you are new to this blog series (the only blog series I will ever be consistent in writing)– welcome aboard! There are some new things and some old things, but I will explain it all below. First, for the newbs– What is the ’25 Days of Christie’? To recap on last year’s explanation, it started like this: My birthday is March 25th and I used to celebrate the 25 Days of Christie as a joke (because it was just too perfect). It was my way of getting more attention than just on my birthday (one day is just a tease). However, last year I decided that it would be way more fun if the 25 days of Christie wasn’t for me, but was for YOU instead! So here is what will be going on for the next 25 days (I’m a little late to the party, so we’re at 24 days now). Every day I will be sharing something from the “Here are a few of my favorite things” category. It ranges from makeup to hair products, skin care, nails and everything in between. Each day will be something that I love. It may be something new that I’m in love with or something I’ve loved for years and is tried and true. Sunday: Skincare Sunday! Your skin is the canvas that your makeup is applied to, if you aren’t taking care of your skin first and foremost, your overall makeup look will suffer. Let’s be in the business of enhancing our best features while covering up as little as possible! Monday: Make-up Free Monday! Ladies, it’s important to give your skin a break every now and then and let you- be you! Take this day to go makeup-free! And! If you’re feeling brave, post your beautiful, makeup free pictures to my page! And yes, I’m challenging you to do this on a week day ;). Tuesday: Tutorial Tuesday! I will be posting some pictorials on some makeup and hair techniques! Wednesday: Wellness Wednesday! We all know there is a connection between what we put into our body and how it affects our skin, hair and nails. This day will be dedicated to exploring the benefits of what we consume and the outcome it has on our appearance (and over-all well-being). Thursday: Throwback Thursday! Every Thursday during the 25 DoC I will be posting inspiring, creative, exciting or classic examples of makeup/hair from our old hollywood predecessors and beyond. 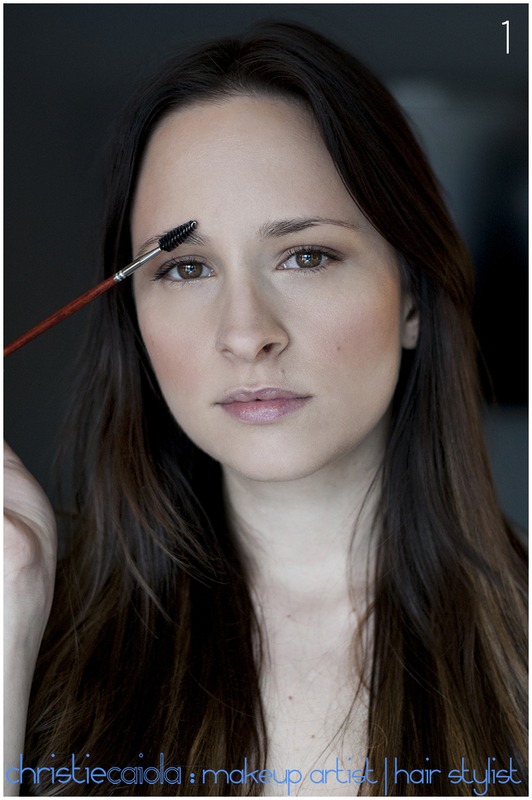 I will also include some fun and interesting facts about the differences in the way makeup was made or applied. Friday: Fabulous Friday! Ahh, Friday is fabulous for many reasons… and I’m about to give you one more. Every Friday during the 25 DoC, I will announce a product giveaway on the blog. Check here to see what you need to do in order to enter! Winners will be announced Saturday morning. Saturday: Subject Saturday! Every Saturday during the 25 DoC I will prompt you with a subject to talk about. I want to hear about your experience with makeup, skin, products, etc and allow you to hear other people’s experiences as well. I will announce the topic and let the conversation flow! So there you have it! Hope you’re ready for some giveaways, topics and makeup and more! Hope you have as much fun with it as I will :).